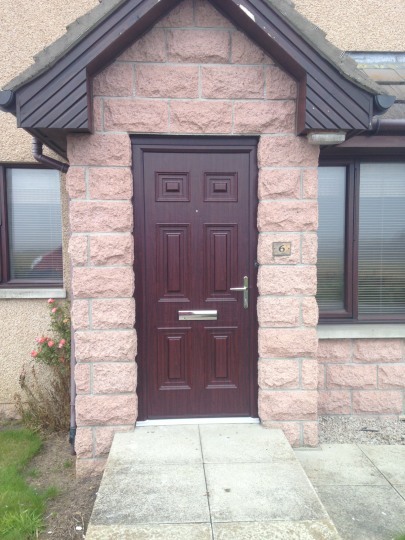 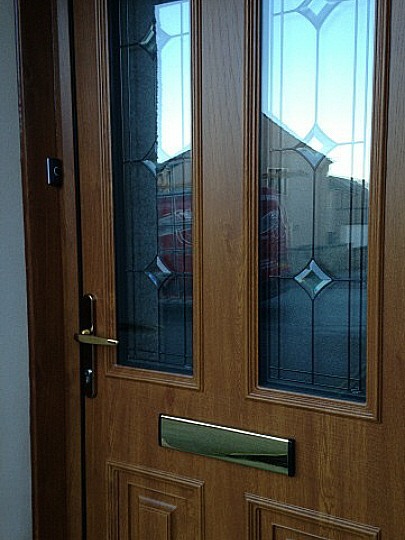 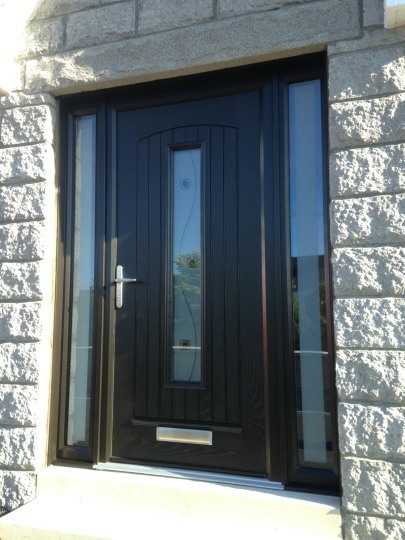 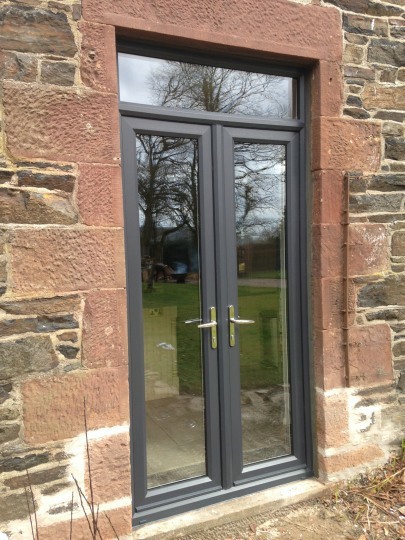 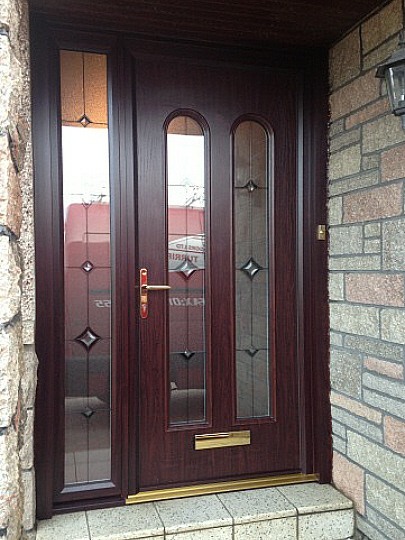 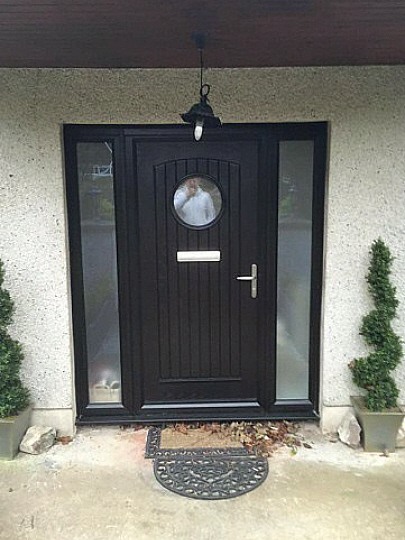 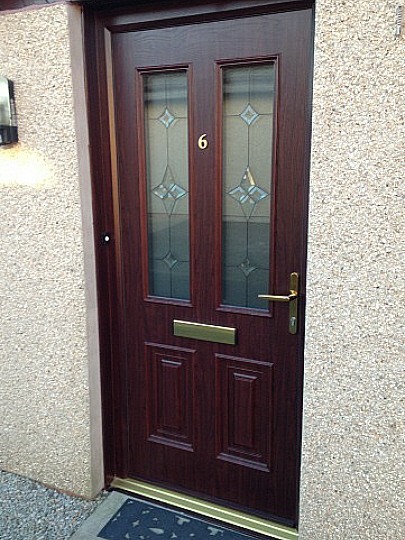 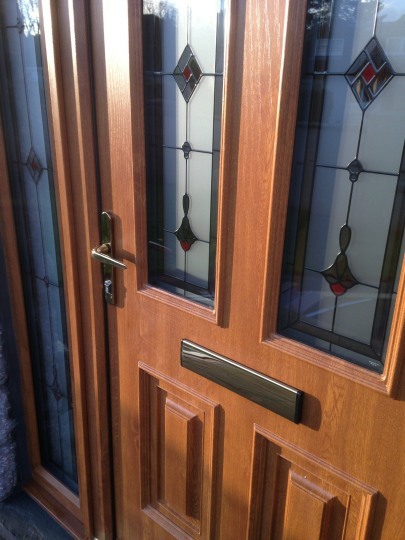 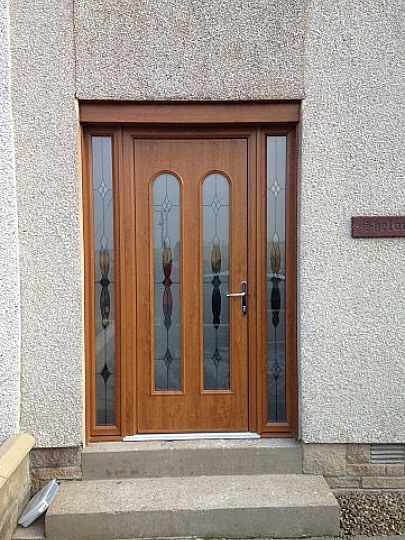 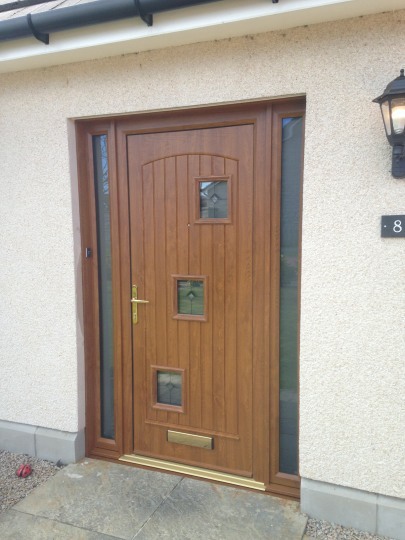 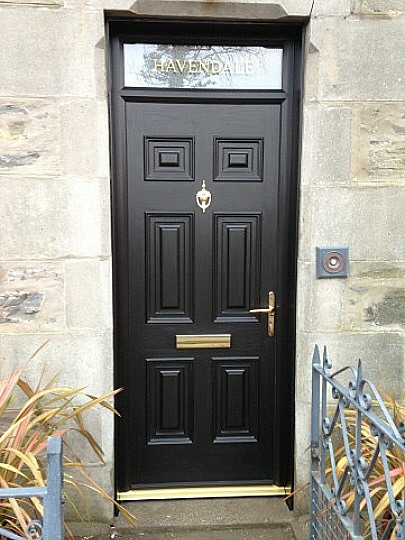 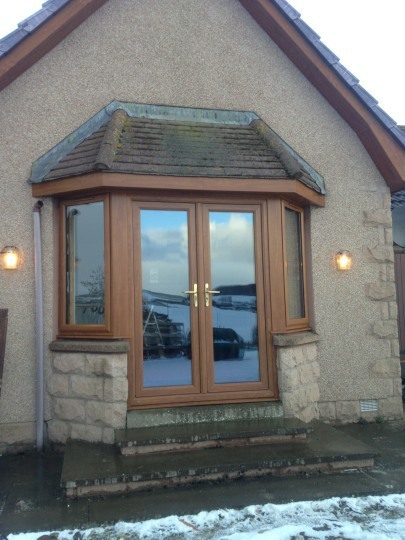 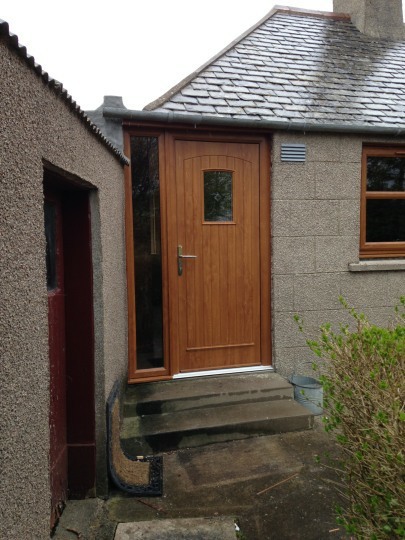 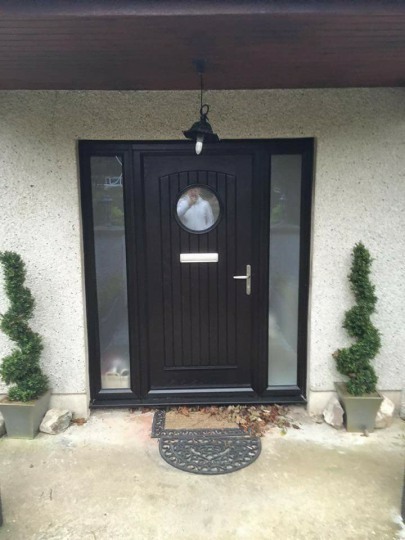 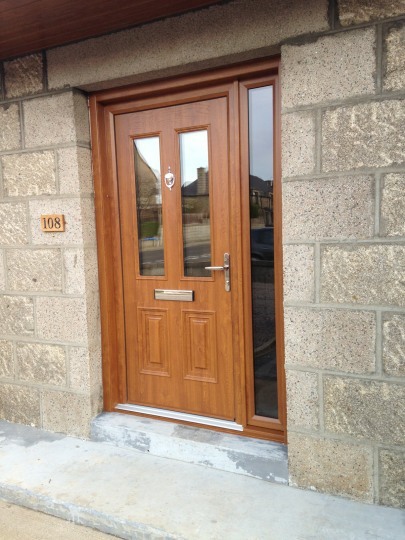 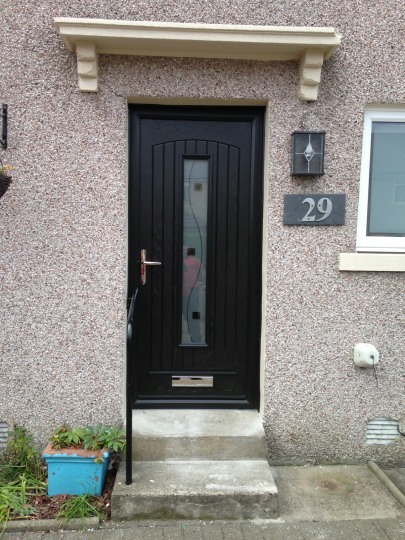 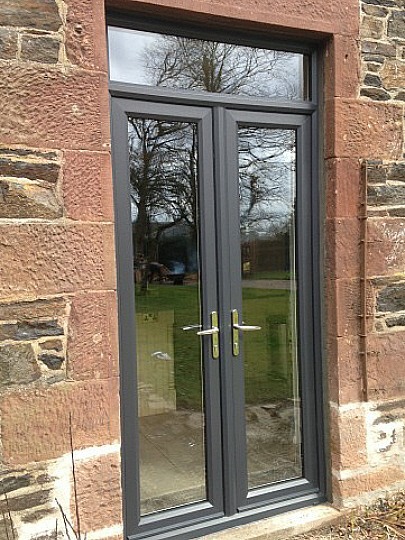 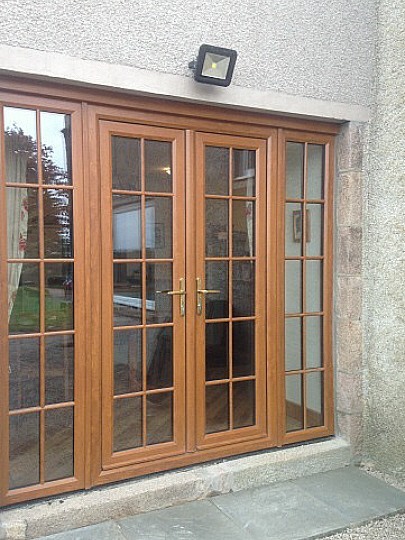 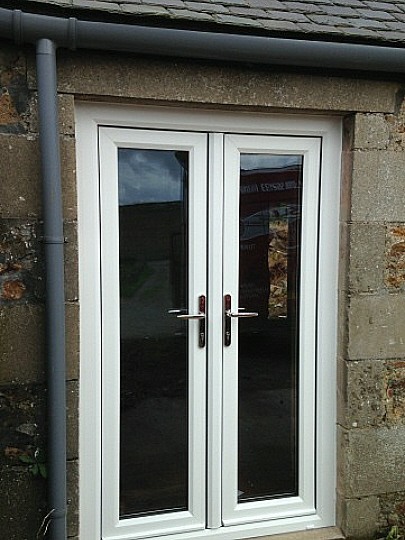 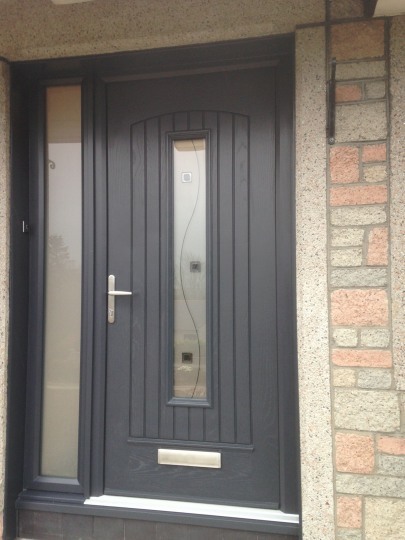 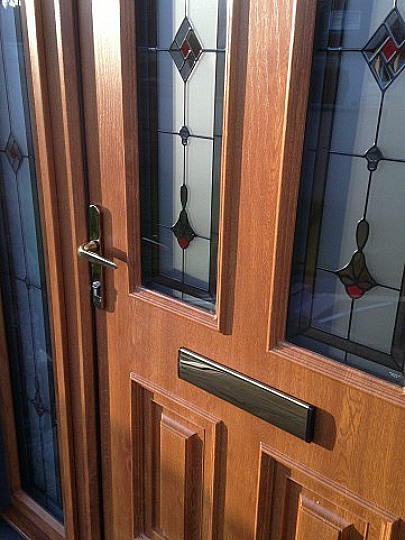 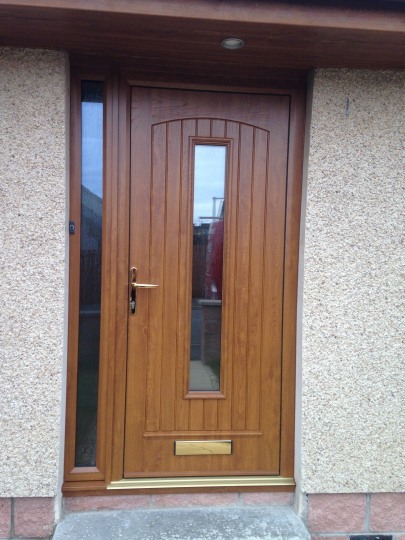 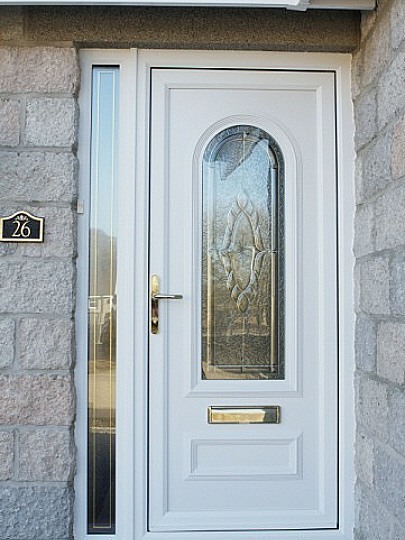 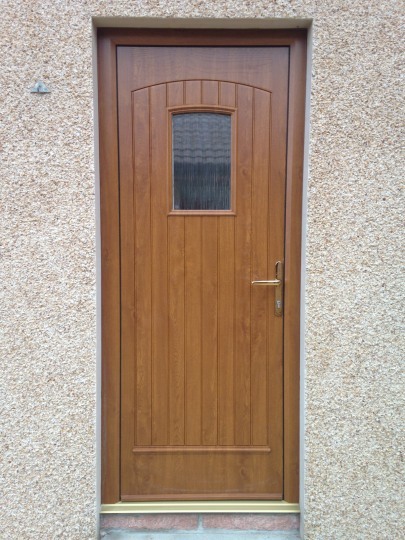 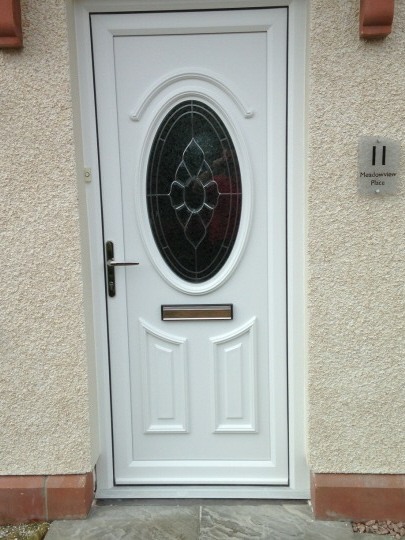 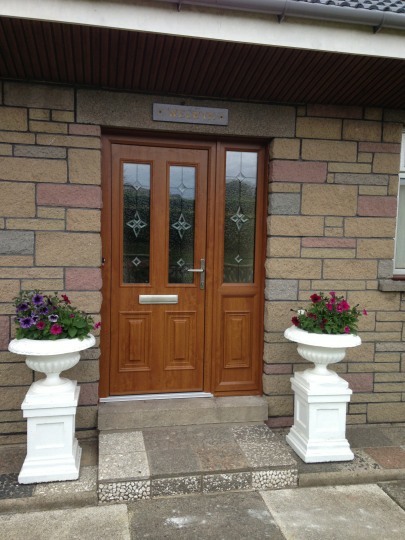 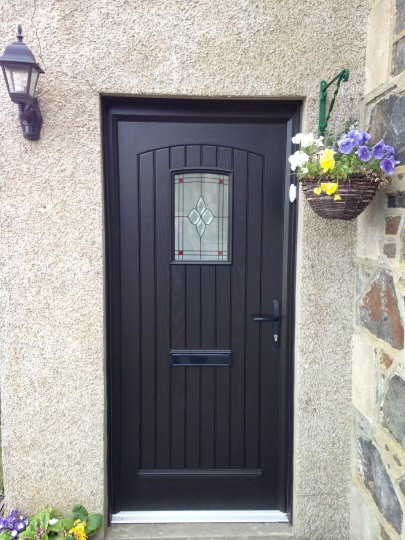 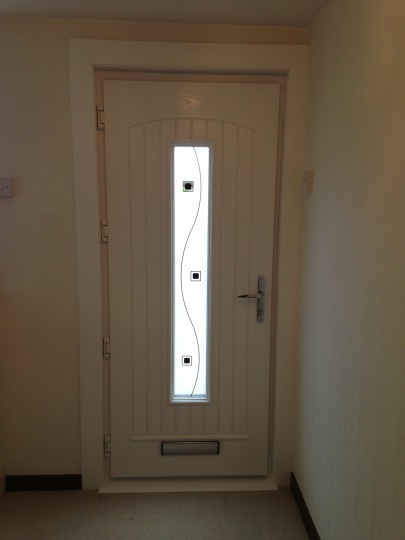 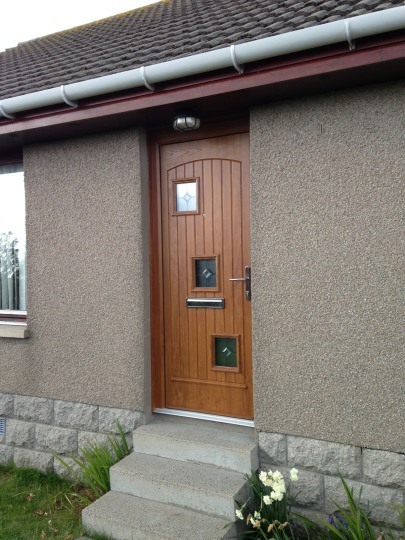 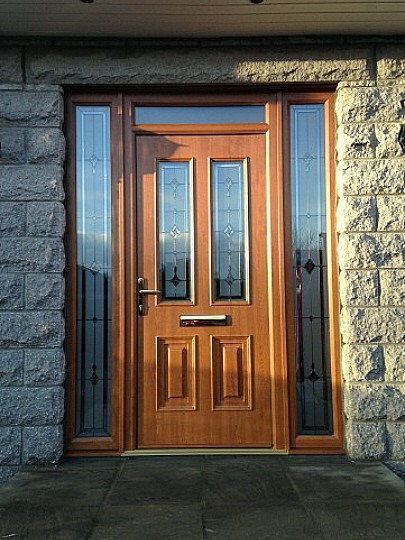 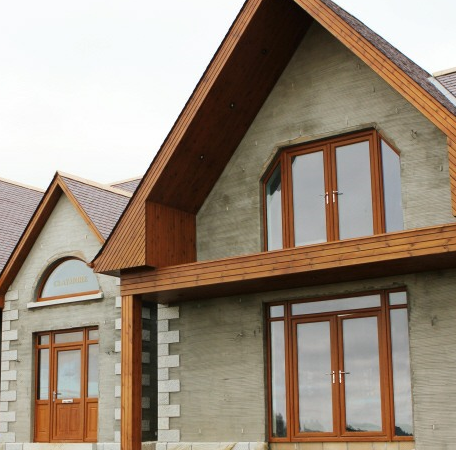 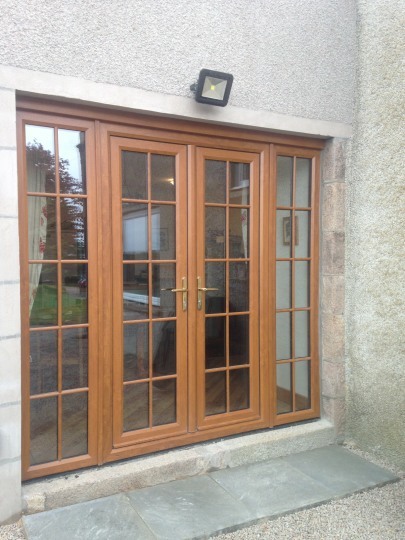 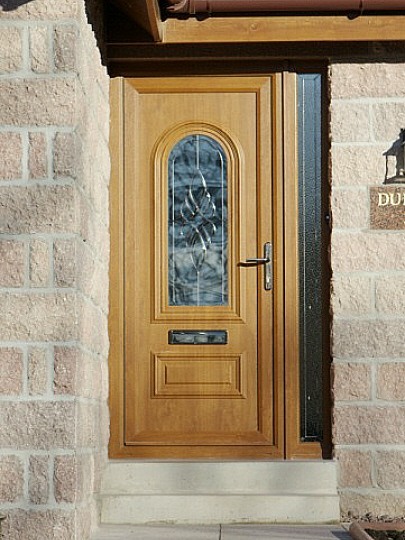 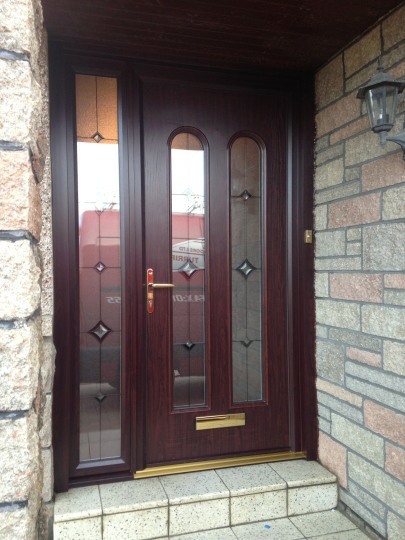 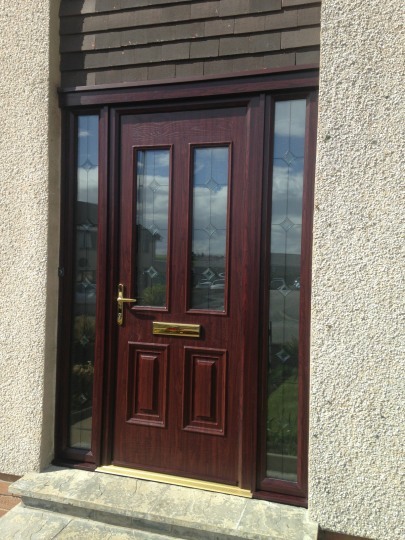 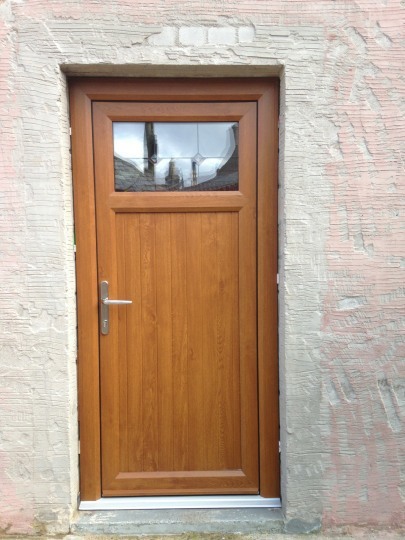 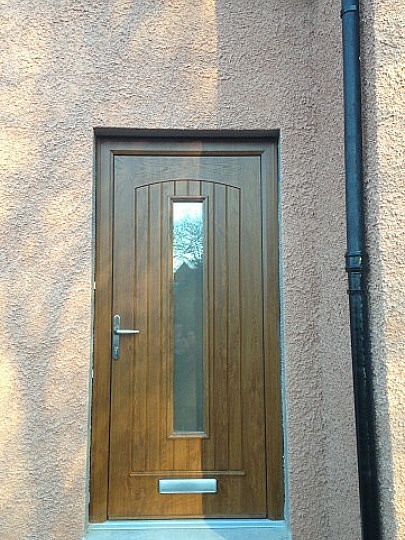 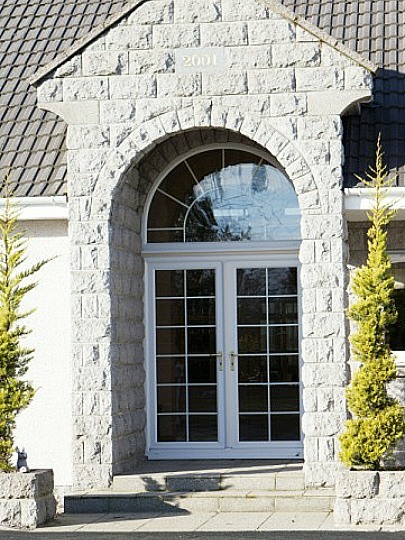 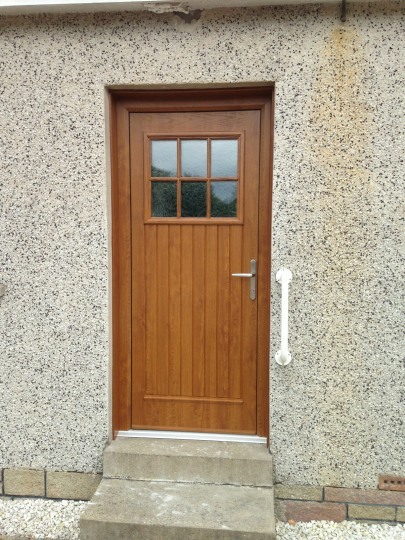 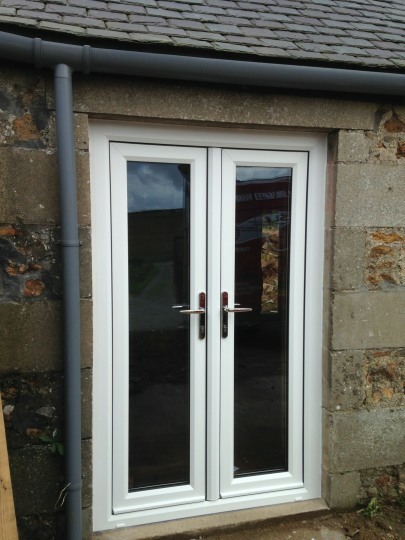 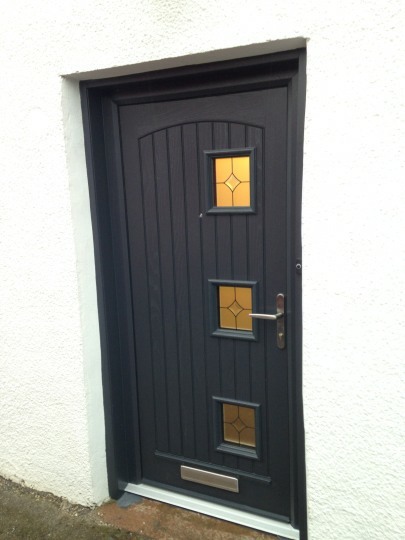 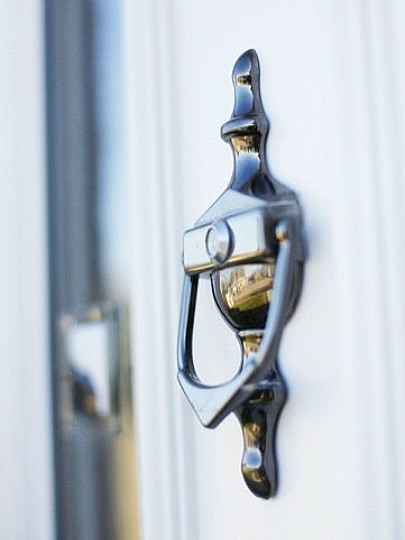 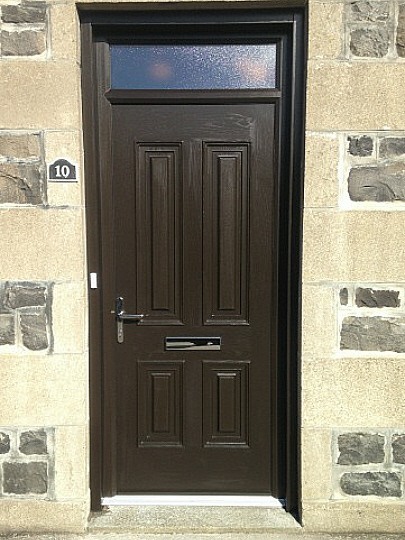 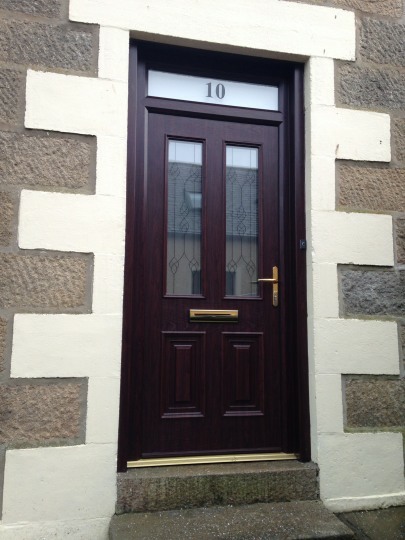 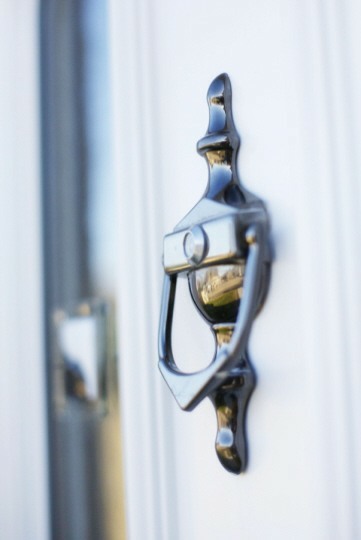 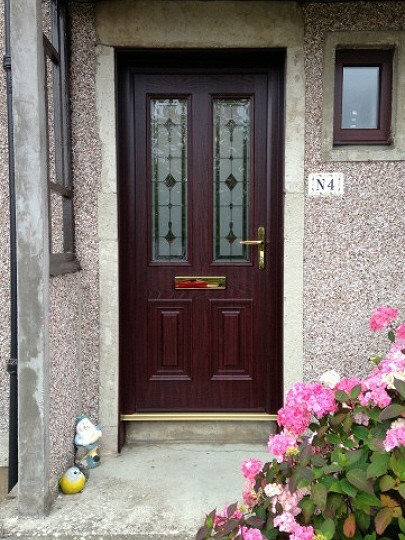 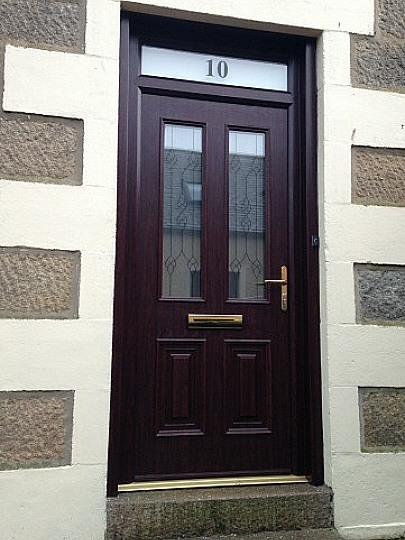 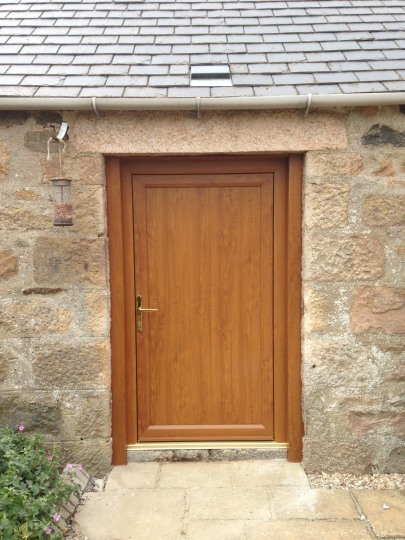 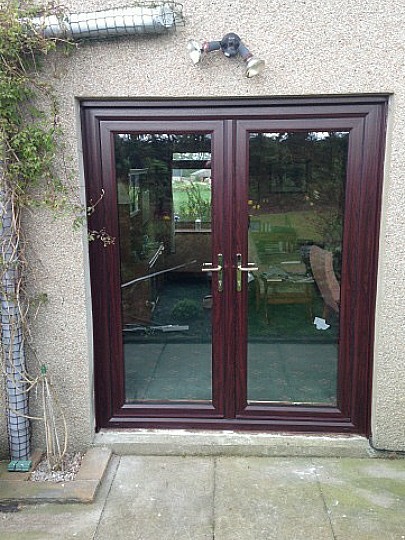 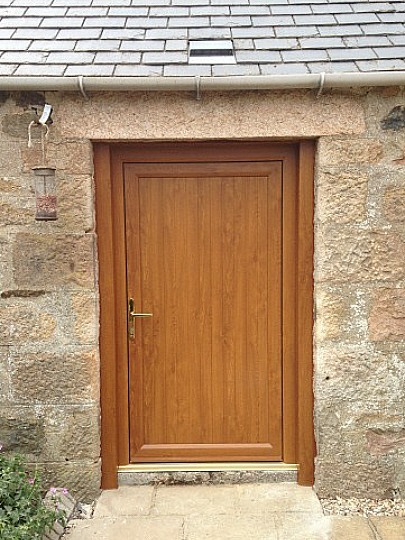 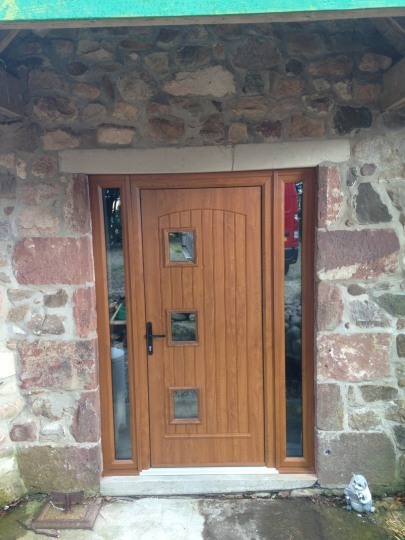 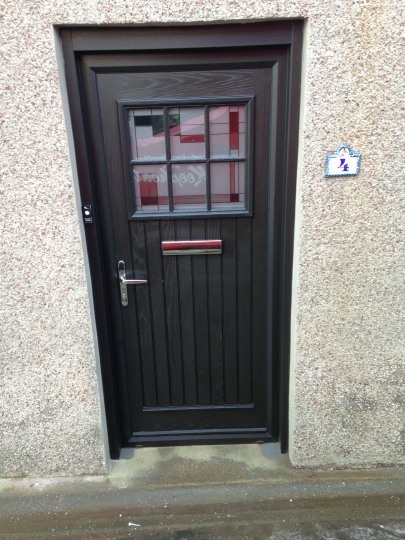 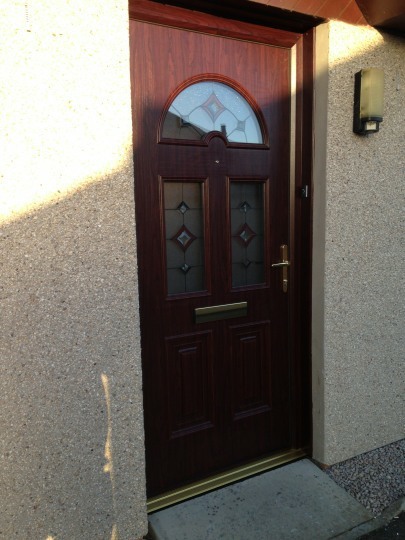 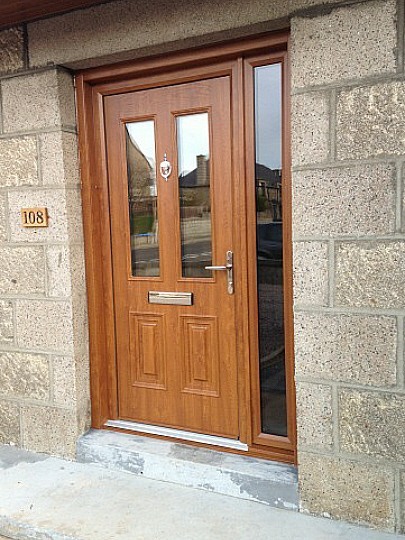 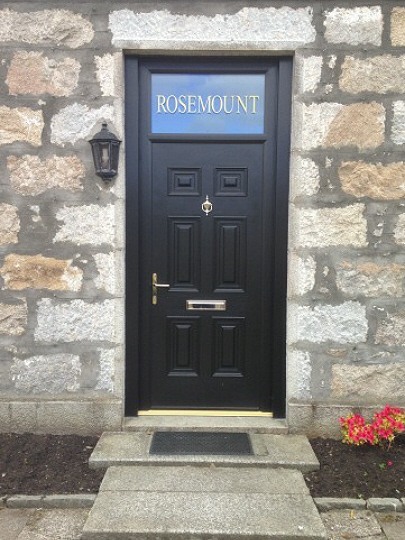 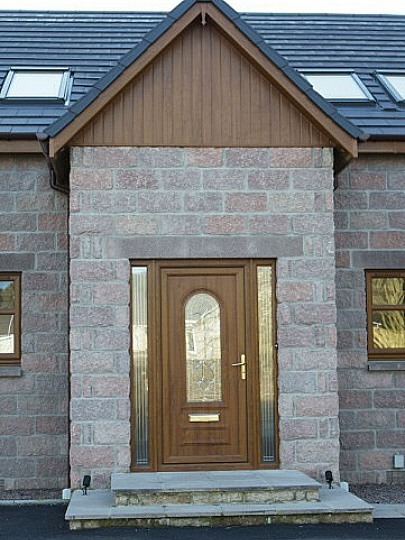 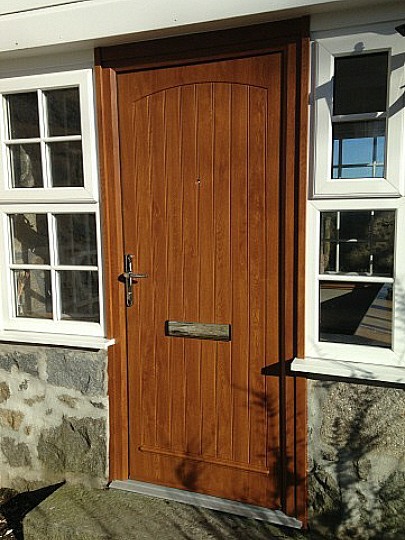 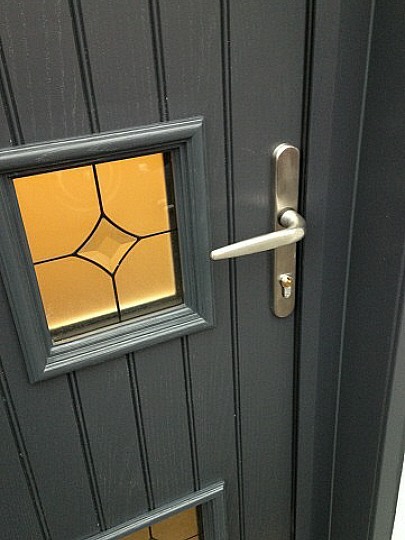 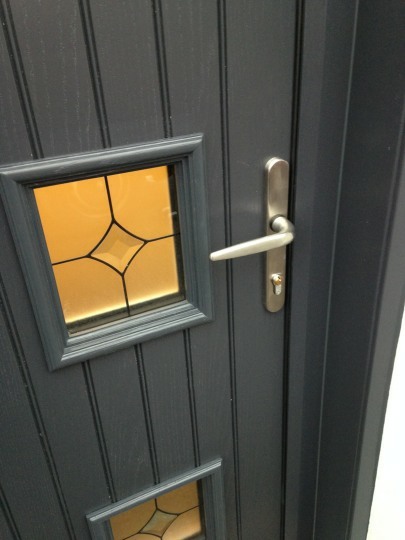 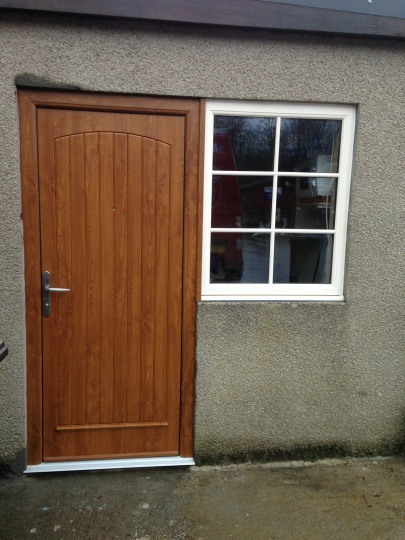 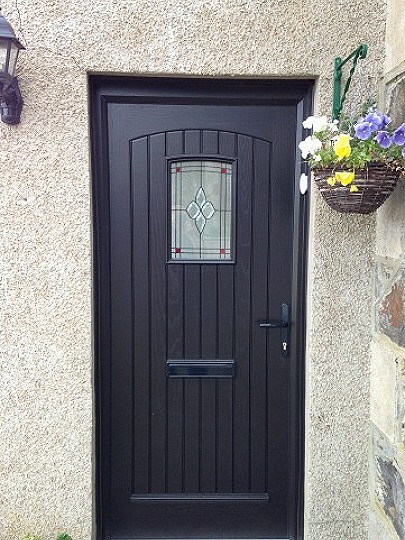 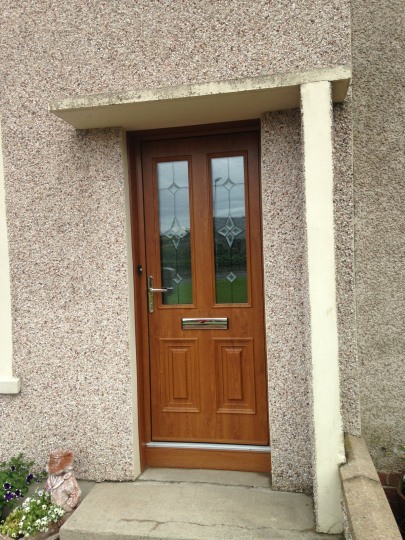 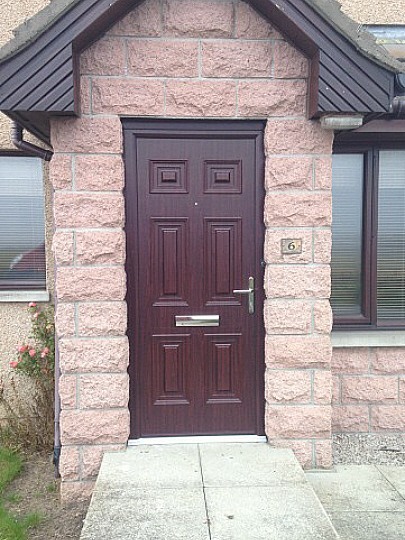 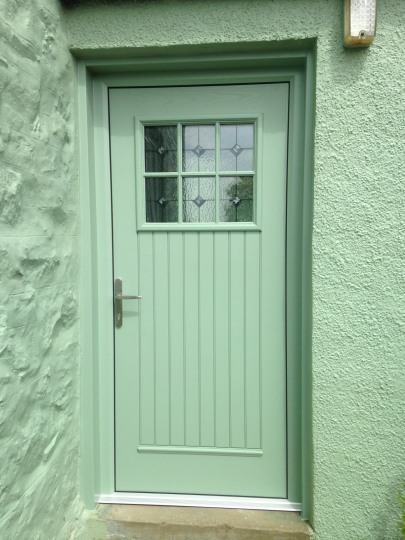 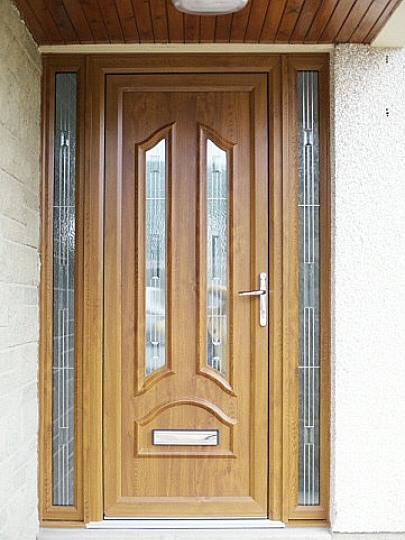 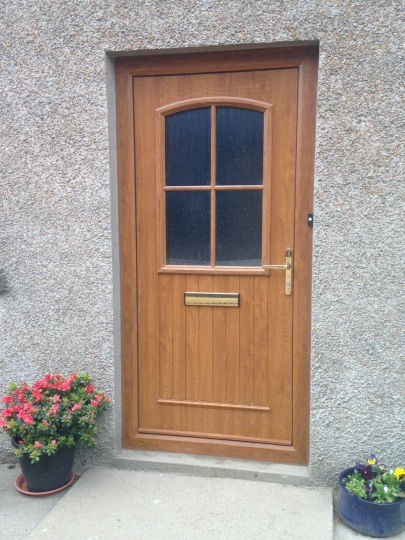 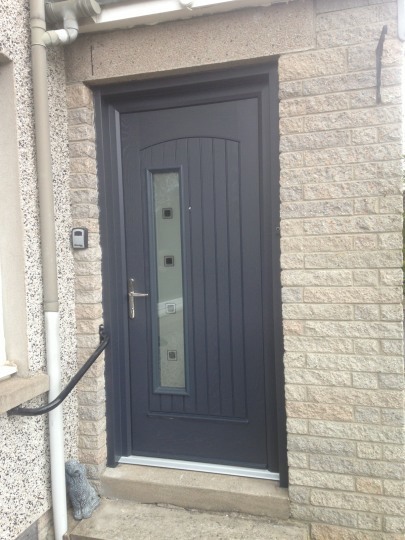 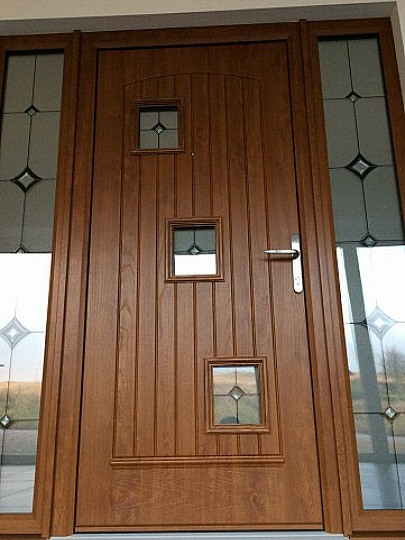 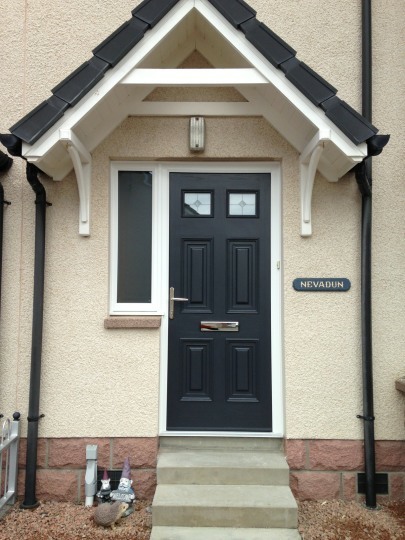 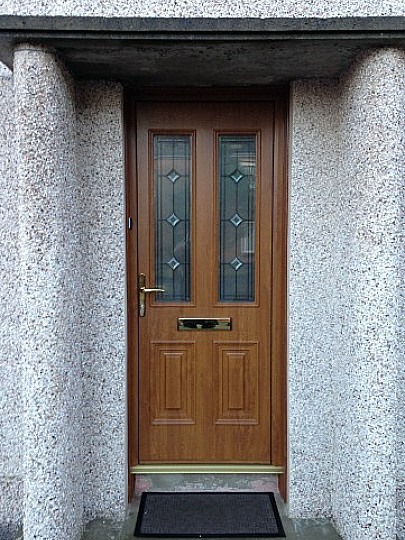 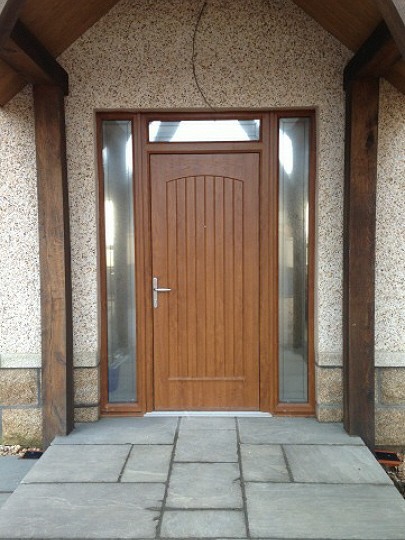 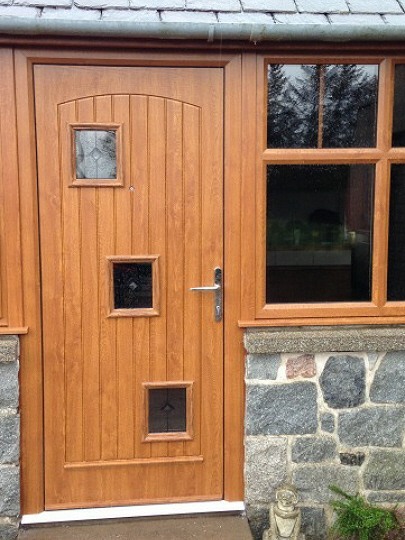 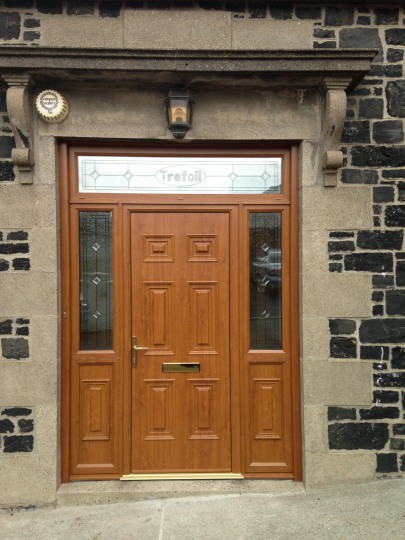 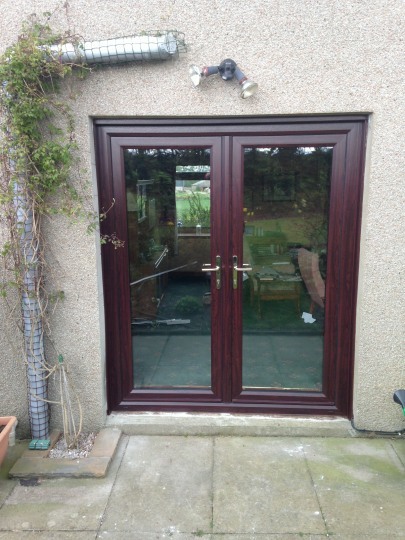 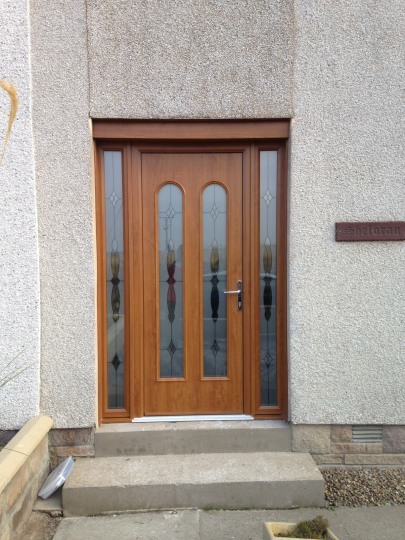 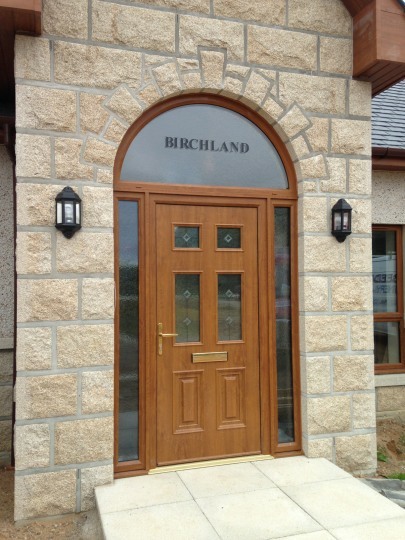 ﻿ Door Gallery SLJ Windows and Doors Turriff, Aberdeenshire Windows and Doors Suppliers Turriff Aberdeenshire. 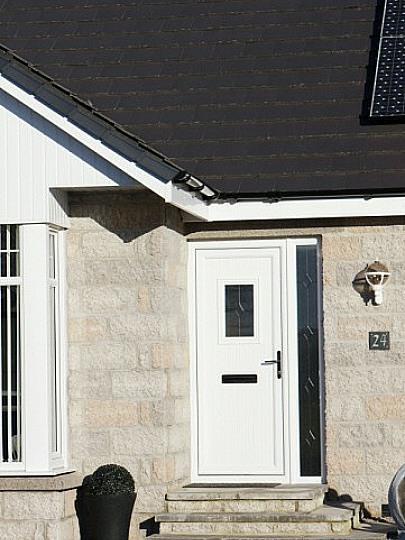 A selection of images which we hope you enjoy, simply click on any image for an expanded view. 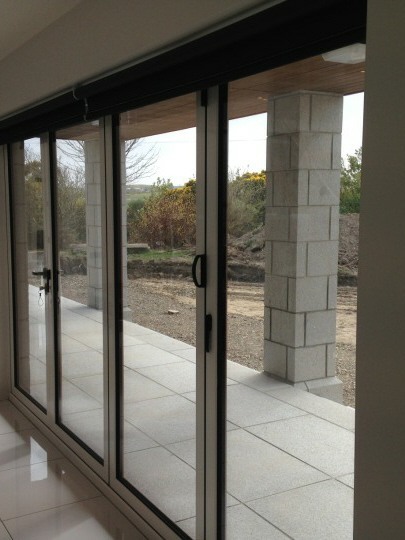 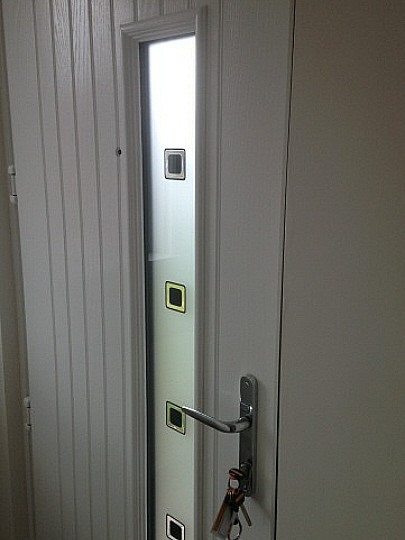 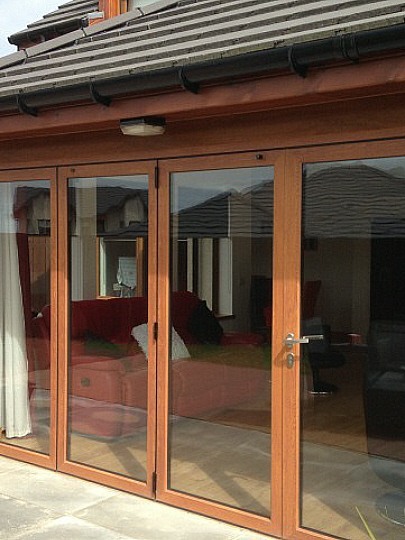 Below you will find examples of Palldio doors, Bi Fold doors, French doors and PVC clad doors.